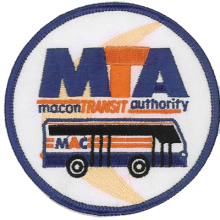 For years, civilians and members of the military alike have used patches on their uniforms. These custom patches often denote their profession, their rank, and/or the section they belong to. When it comes to job uniforms, patches are often located on the front or on the shoulder. 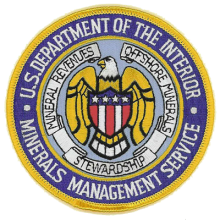 On military branch uniforms (like the Army, Navy, Marine Corps, National Guard, and more), the iron-on patches can often be found on the front of the uniform, the arm, and/or the cap. At American Patch, our uniform patches are made from only the finest materials. This means you’ll love wearing them proudly. We offer more than 120 thread and twill colors to choose from so you can customize your patch to your liking. 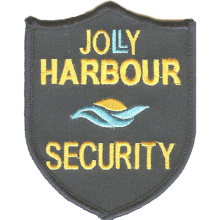 And because our embroidered patches are strong, durable, and machine washable, they’re a great choice for uniform use. 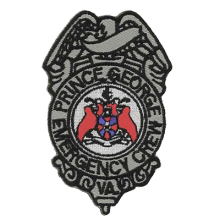 Whether you’re a firefighter, a police officer, part of a security personnel, a member of the military, or in another profession that uses uniform patches, we can create a unique design just for you. We offer embroidered, woven, and dye sublimated (photo) patch types. You’ll get the look you want and the amount of detail you need. If you need help choosing the right patch style, talk to one of our design experts today.